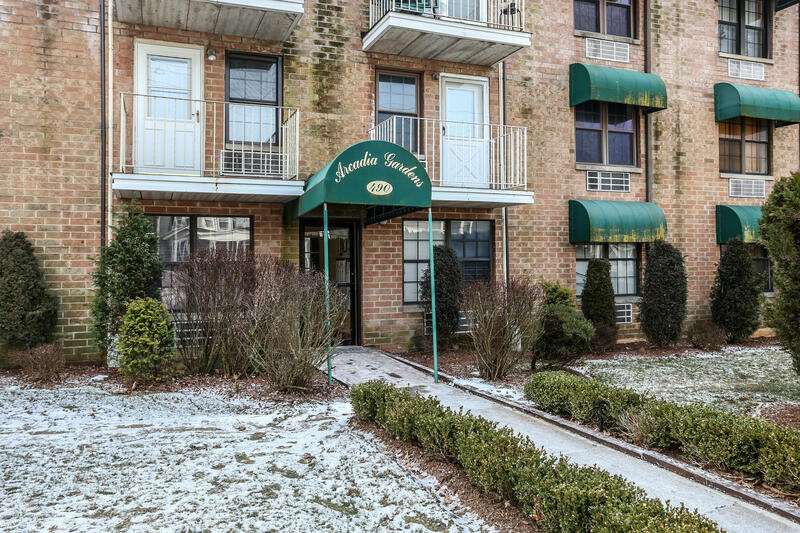 Spacious two bedroom condo only a half block away from the convenience of Forest Ave and beautiful Clove Lakes Park. FIOS ready. One assigned parking space included. On-site laundry and storage space(basement). Minimum 20% down payment is required. Condo is not VA/FHA approved. Seize the opportunity to own this impeccable condo.